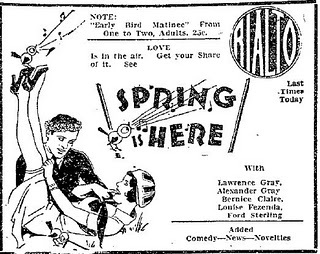 With a Song in My Heart (Richard Rodgers, Lorenz Hart) was composed for and used in the 1929 musical Spring is Here. 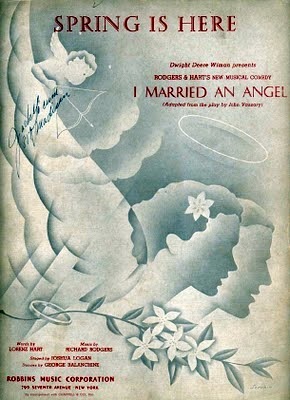 In the original Broadway production it was introduced by John Hundley and Lillian Taiz. The following year, it was sung in the Hollywood musical version of that show by Bernice Claire and Frank Albertson. Bernice Clair and Lawrence Gray in the 1930 Hollywood adaption, same title, of the 1929 Broadway musical Spring is Here. Doris Day with Harry James and his Orchestra – 1950. A version by Day was used in the 1950 film Young Man with a Horn, based on a biographical novel of the same name about Bix Beiderbecke. 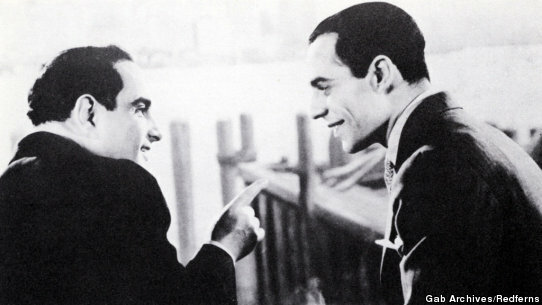 The film is considered to be the first contemporary big-budget jazz film, a genre that became common not long after the release of the movie, as well as one of the first major Hollywood productions to suggest a lesbian relationship. 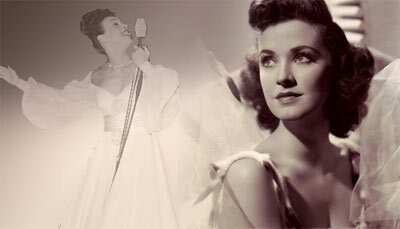 Another recording featuring vocalist Jane Froman was used in the biographical film about her life, With a Song in My Heart (1952). Susan Hayward played the leading role. Here is the performance of the title song from that film.